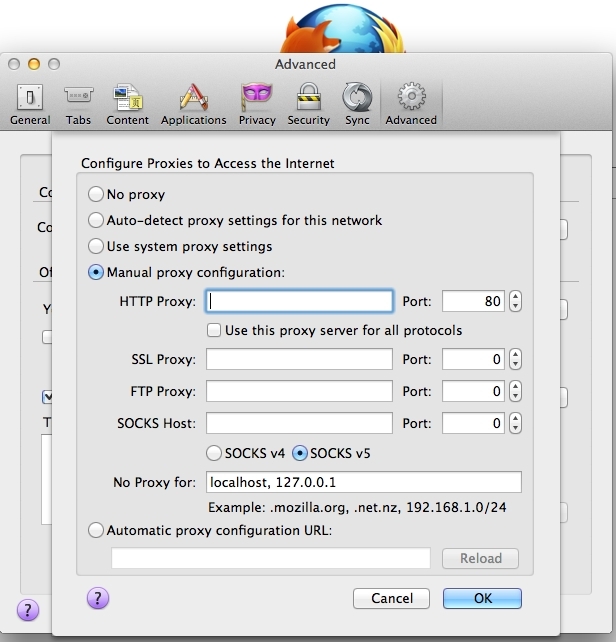 In order to use our proxy service you will have to configure the provided proxy address (ip.usproxy.tv) and port (80) in Firefox under Preferences\ Advanced \Network (tab)\Settings. 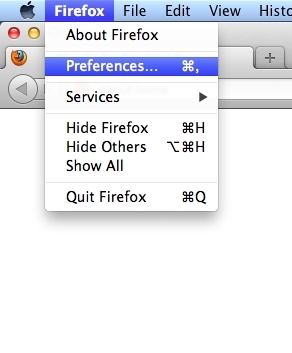 In Firefox open Firefox\Preferences in order to start changing the browser settings. In �Preferences� window go to the icon for �Advanced� options then go to �Network� tab and click on the �Settings� button. In the �Connection Settings� window select the radio button named: �Manual Proxy Configuration�. Type the proxy server name: ip.usproxy.tv in the �HTTP Proxy� field. Type 80 in the �Port� field. 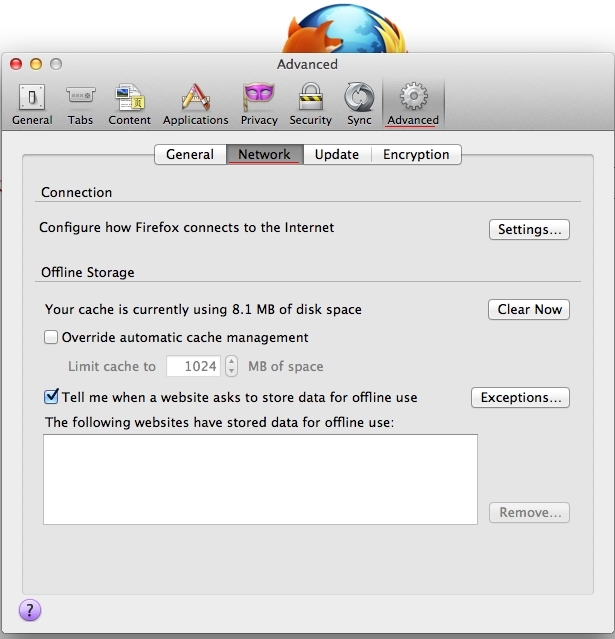 Click the OK button in order to save the changes made in the �Connection Settings� window. 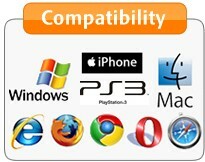 Close the �Preferences� window in order to finish the configuration. Congratulations, you just finished the proxy configuration steps. 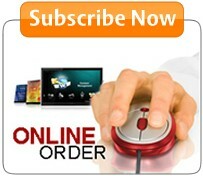 Browse to any desired web page like www.google.com and a pop-up message requesting your user name and password shall appear. Just type them in and enjoy. 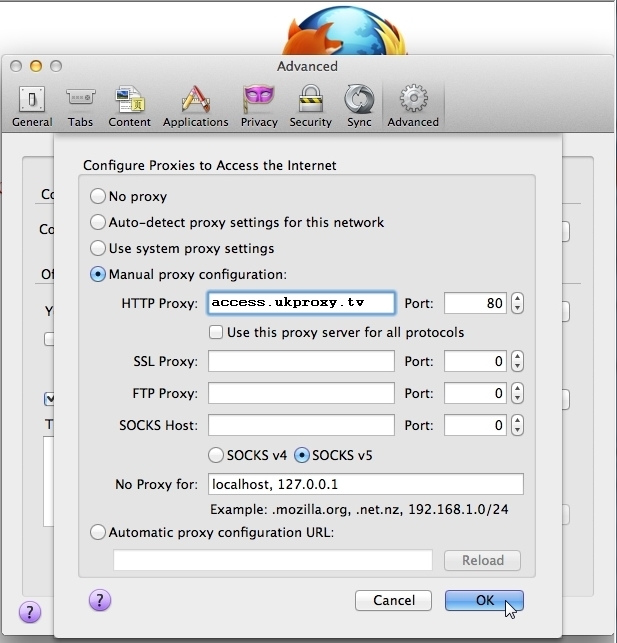 Firefox on Mac: detailed proxy setup instructions containing step by step configuration screenshots. 1. In Firefox open Firefox\Preferences in order to start changing the browser settings. 2. In �Preferences� window go to the icon for �Advanced� options then go to �Network� tab and click on the �Settings� button. 3. In the �Connection Settings� window select the radio button named: �Manual Proxy Configuration�. 4. Type the proxy server name: ip.usproxy.tv in the �HTTP Proxy� field. Type 80 in the �Port� field. 5. Click the OK button in order to save the changes made in the �Connection Settings� window. 6. Close the Preferences window in order to finish the configuration.